BOOK DRIVE RECRUITING VOLUNTEERS NOW! We will need books (new or gently used) in English and in Spanish. Where the books go will depend on the response I receive from all of you. If we receive enough books we will be able to send some to Mexico and others to book charities all over the USA. If you are someone who reviews books and have ARC’s that you would like to donate books, please contact me. 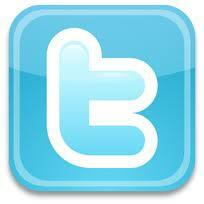 If you would like to spread the word on your blog about it, go ahead and post about it! Above all else: tweet about the book drive like crazy and share this post on facebook. I’m counting on all of you! Comments Off on Children’s Book Drive! Today is all about what I like! Yea! I have to mention a great lady today! An Author from Aurstralia, who I will be bold enough to call friend even though I hardly know her, has reached magnificent-reach-the-stars status. I first met her at the online conference writoncon and discovered she is one of the hosts of pblitchat! Since then I have been amazed with her and her publication success. I’m so happy that Samuel’s Kisses is now in print!! Go Karen Collum! You Rock! Join her as she spreads the word about her book! Who doesn’t like to help out a fellow author anyhow? I’d love to do an interview with her! I’ll just have to see what she says about that! I came across this fantastic list today. One that should be near and dear to authors everywhere, even if you don’t know about it yet. The author of the blog Playing by the Book has divulged information on Book Charities! What fun! I’m all over it! I just may use this fantastic list someday when I have books or money to donate, etc. The list is being updated so if you know of a charity currently not on the list, contact the blog author. I wonder if there are book charites in Mexico! I’m sure there are. It is just a matter of looking. How’s that for a nice little treasure hunt over the weekend? Tomorrow, December 4, 2010 is Take Your Child to a Bookstore Day. Click the banner to the right for locations! If you can’t find a participating bookstore, well who says you can’t take your kiddo to the bookstore! I say go for it! 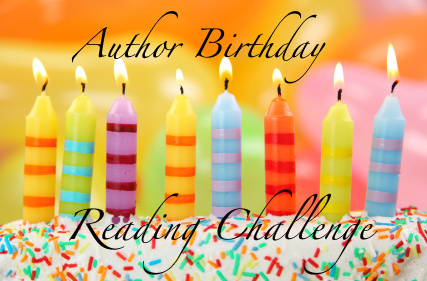 Also, don’t forget about my Author Birthday Reading Challenge for the month of December! Read books and earn prizes! Spread the word! Tis the Season. It begins with a C.
This month is all about Christmas! There are so many things I could say about the holiday season, but because this blog is centered around kidlit, I’d like to mention something from the literary world that pertains to December. Cot. Yes, the kind you sleep on. I’d also like to replace the teddy bear with a book. Can I do that? There that’s better! There’s nothing the imagination cannot remedy. “Children eagerly awaited the two books illustrated by him, priced at a shilling each, which came out each Christmas for eight years.”–TTLG blog Yeah it’s that time of year. I find it interesting that despite, and against his fathers wishes, he found a career in illustration. He followed his dreams. That is BIG folks! He broke away from the norm. He broke away to reach his aspirations and meet HIS expectations of success. Mr. Caldecott, you are one of my heroes! I suppose you could say he is the Santa Clause of the literary world for Illustrators. I suppose those who hope to be worthy of the award must seem like the children who traverse about the Christmas tree with glee in their eye as they wait to open gifts. I suppose an illustrator must feel like a giddy child just before Christmas with eyes all aglow in the event they have the opportunity to accept such an offer as The Caldecott. But, Oh, what an honor to have your name given as an award to others for all their hard work and bloomability! I can’t imagine what that must feel like! The Caldecott Award is an illustrators dream come true. I’d say it takes a lot of bloomablity to get to that point in an illustrators career. Hard work it is, and without illustrators we authors wouldn’t have a chance at picture books (unless you like stick figures that is) now would we. So this is a hats off and a “hip hip hurray” to Illustrators everywhere! If you could pick the books who win the award, which ones would you find worthy? Yes, today you get to be our literary Santa Clause. I’ll reveal my picks later in the day. I want to see if I agree with yours first. Ha ha! I like to spin things like that. Also don’t forget the Author Birthday Reading Challenge! Spread the word! There are prizes to be had! Read all the way to the end for information on the contest challenge!! You really must visit her blog That’s Write. She has so many colorful opinions. She does reviews of books from time to time and is also an aspiring author and an editor. Who would have thought! Go Leigh! You won’t want to miss out. She is full of surprises. This gal shares my love for none other than Alice in Wonderland, or at least her blog title Through the Looking Glass would suggest so. Either way she is one fun blogger! So waste no time. Hop on over for a very important date with her blog! I also promised a bit of fun was on the way for those of you who read or follow my blog!! I wasn’t joshing you! It’s coming! I’ll reveal the challenge now so that everyone can sign up but you will just have to wait until after Santa comes to receive the prize. I want to be sure everyone hears about this one! 2. Read at least one book from the list of author birthdays for the month specified (in this case December 2010) The more you read, the more points you get! For every book you read you will get +3 pts and/or +5 pts for answering a question about the book (these will be listed below also but not all books will have a question). 3. 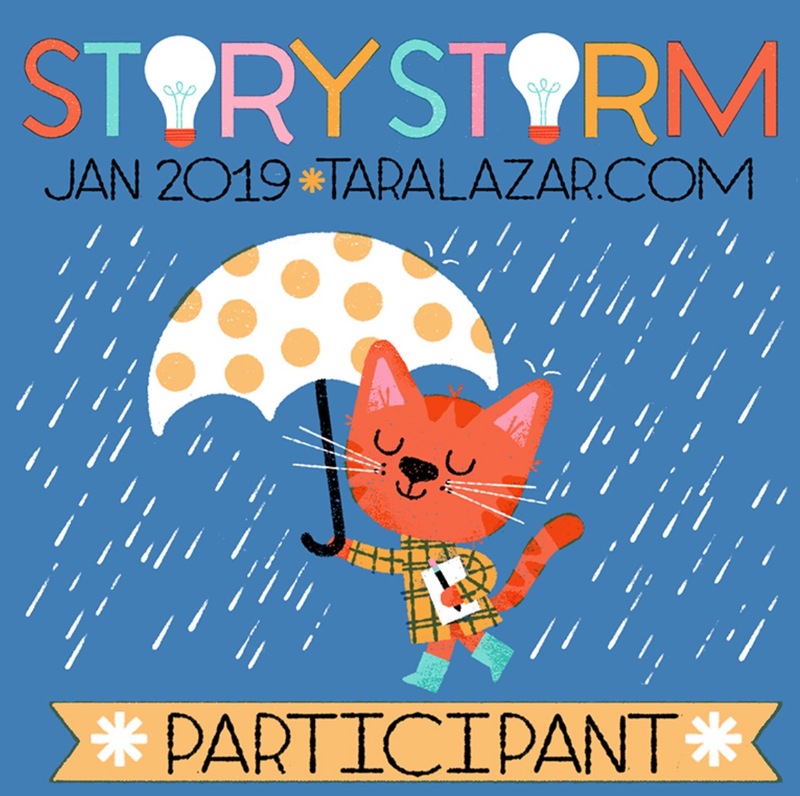 Spread the word: blog about this challenge, tweet about it, put the banner on the sidebar of your blog, or link back to this post through facebook. Comment and give a talley on this post of your points. Please also list the link(s) to your blog, tweet, or Facebook page that cover the challenge/contest. Follow this step closely and it will get you a good +5 pts. 5. Be sure your kid gets that special book he/she has been wanting to read (from good ol’ St Nick of course). 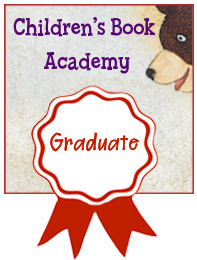 +8 pts if you post a picture on your blog of your kiddo reading it and comment with the link! Thats it! Whoever has the most points wins! If there happens to be a tie, well then I’ll have to do a raffle. The winner will get a book or a few books from the authors listed below!!!! Once the winner is selected I will contact them to get shipping information in order to send out the prize. Authors with birthdays in December are being listed below! Happy Birthday!! Read as many books as you can as not all books by the author(s) will be listed. I’ll be adding to the list as I find more so keep making your own list and checking it twice so you know what you have read! You will feel quite like Santa Clause before the month is over! 1. Jan Brett –the perfect author for this month as she has written many winter and Christmas themed books such as: Christmas Trolls, The Mitten, The Hat, The Twelve Days of Christmas, and Gingerbread Baby! Her Birthday falls on December 1, 1949. 2. David Macaulay : the guy who knows it all! His birthday falls on December 2, 1946. 3. Andrea Zimmerman is the author of Trashy Town. Her birthday is December 2nd. 3. Monro Leaf was born December 4, and is the author of The Story of Ferdinand. 4. James Thurber born December 8, 1894. Author of Many Moons and The 13 Clocks, among others. 5. Joel Chandler Harris is the author of the fictional character Uncle Remus who narrates several African American folktales such as (compiled by Joel Chandler Harris). 6.Jean de Brunhoff is the author of the adored Babar books. His birthday falls on December 9, 1899. 7. Rumer Godden who wrote Little Plum and other books. Her birthday falls on December 10, 1907. 8. George MacDonald is the author of The Princess and the Goblin he was born in 1824 on December 10th. 9. Mary Norton is the author of The Borrowers books, The Magic Bedknob, and Bonfires and Broomsticks. She was born December 10, 1903. 10. William Joyce was born December 11, 1957 and is the author of George Shrinks. 11. Tamora Pierce born December 13, 1954. She is the author of the Song of the Lioness books. 12. For YA readers: Jane Austin was born December 16, 1775 and is the author of Pride and Prejudice, and Sense and Sensibility. 13. Mick Inkpen Was born December 21, 1952 and is the author of the Kipper the Dog books, Wibbly Pig, Threadbear, and Lullabyhullaballoo. 14. Jarrett J. Krosoczka is the author of Punk Farm, Baghead, Bubblebath Pirates, and a few other books, including some graphic novels. He was born December 22, 1977. 15. John Gruelle born December 24, 1880 is probably most famous for his stories of Raggedy Ann and Andy. 16. Jean Van Leeuwen December 26, 1937. She has several books so take a peek here. 17. Carol Ryrie Brink was born on December 28, 1895 and is best known for her book Caddie Woodlawn. 18. Cynthia DeFelice is the author of One Potato, Two Potato; Clever Crow; The Dancing Skeleton; Mule Eggs; The Real Dulcie Campbell; Three Perfect Peaches; and a few other books. She was born December 28, 1951. 19. Richard Atwater was born December 29, 1892 and is the author of Mr Popper’s Penguins. 20. Molly Garrett Bang is the author of The Grey Lady and the Strawberry Snatcher and many other books. She was born December 29, 1943. 21.Rudyard Kipling is the author of The Jungle Book. His birthday is December 30, 1865. 22. Mercer Mayer was born December 30, and is the author of the popular Little Critter books. 23.Cynthia Leitich Smith born December 31, she is the author of Holler Loudly, and many other fabulous books. Visit her blog Cynsations. 24. Gerald McDermott born, December 31, 1941, is the author of Arrow to the Sun and Creation. 1. Which of Jan Brett’s books is similar to the story of the Three Little Pigs?